Rick Barda (Berklee, MI, Grove School of Music) has been a highly respected music educator in Los Angeles for over 35 years, with hundreds of satisfied graduates. 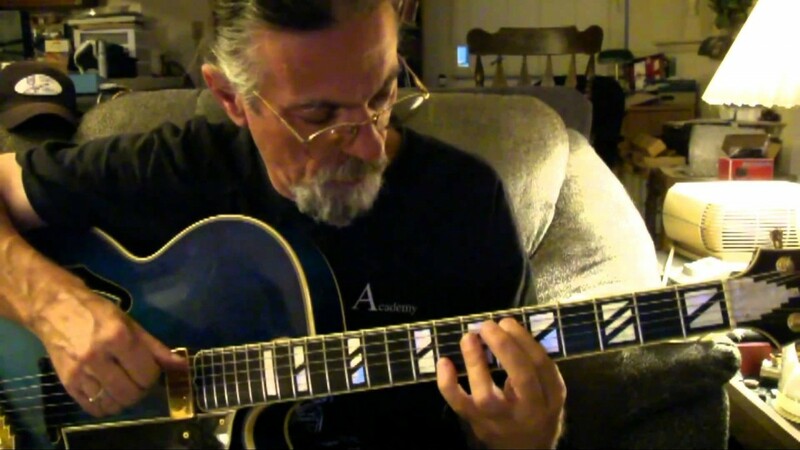 He has personally studied with many great players, such as Pat Martino, Howard Roberts, Joe Pass, and Ronnie Eschete, and has been a member of the International Association for Jazz Education for over 25 years (now the California Assoc. For Jazz Education). Rick teaches privately in Southern California as well as around the world via the internet. He has ghost-written for several motion pictures, performed/composed for several popular music acts, and currently performs as solo chord melody guitarist (similar to Ted Greene, Tuck Andress, Howard Alden, etc.) He was a featured performer for D’Angelico Guitars at the NAMM Show 2002-2004. Many of his former students are now highly respected in their own right as film composers, popular music producers and performers (all styles), jingle producers, Broadway show composers, and educators.